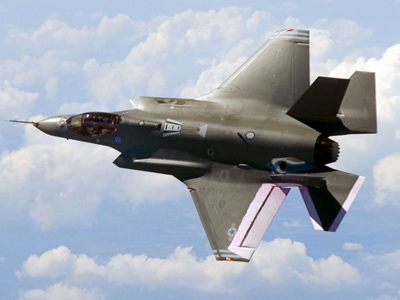 The incoming director of the Pentagon’s F-35 program says that the US Defense Department’s relationship with the contractor responsible for the most expensive weapons project ever is on the verge of fallout. Speaking at the Air Force Association's annual conference outside of Washington, DC on Monday, Maj. Gen. Christopher Bogdan had harsh words to describe the bond between the Pentagon and Lockheed Martin Corp, the DoD contractor that continues to encounter one roadblock after another as it works towards developing the military’s most advanced fighter jet ever. 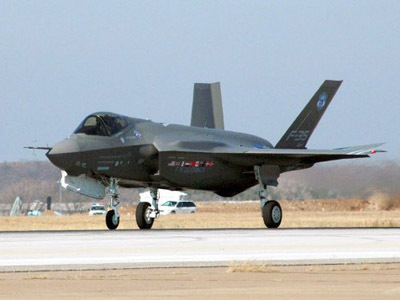 According to one recent estimate, the F-35 project will cost the United States $1.5 trillion by the time it is all done. To Bogdan, the Pentagon’s association with the aircraft manufacturer is making matters abhorrent. “It is the worst I have ever seen,” Bogdan described the relationship to reporters. 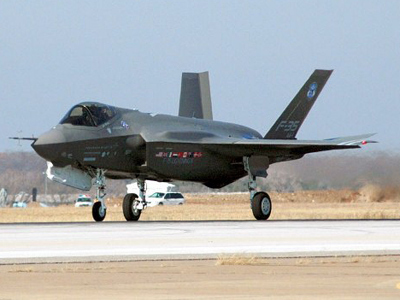 Bogdan is expected to formally take over for the F-35 program later this year after the endeavor’s current manager formally retires from the Pentagon. And if his statements from Monday are any indication of how he intends on running things, Lockheed need to look towards shaping up if they expect to continue working with unarguably their biggest client — the Department of Defense. "Here comes a little bit of straight talk," Bogdan told attendees. "Today, I am going to manage this program as if there is no more time and no more money." The Joint Program Office will "have to fundamentally change the way we do business with Lockheed Martin,” said Bogdan. 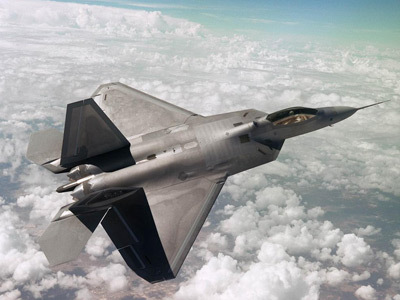 "Lockheed Martin is showing some improvements in producing this aircraft. Is it coming fast enough for us? No." "Would we expect them to be a little ahead of the learning curve on their fifth lot of aircraft? Yes. Are costs coming down as fast as we want them to? No." "We've got to fundamentally change the way we day to day do business with Lockheed Martin," Bogdan said. Air Force Secretary Michael Donley echoed those sentiments to reporters after Bogdan’s address, shooting down the notion that the Pentagon should dump any more spending into a program that has ballooned repeatedly in recent years. 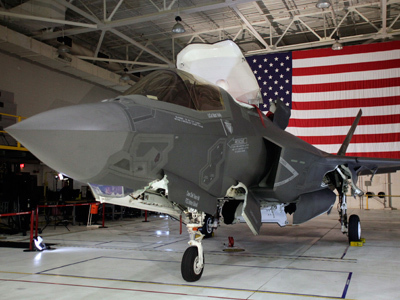 "The department is done with major restructures that involve transferring billions of dollars into the F-35 program from somewhere else in the defense budget. There's no further flexibility or tolerance for that approach," Donley said. 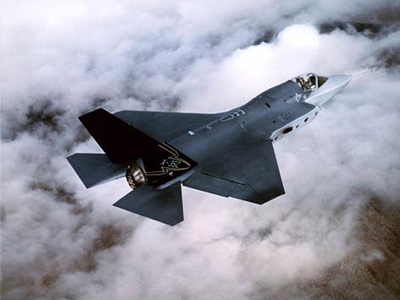 When development first began on the F-35, Bloomberg News reports, Lockheed estimated the cost of the program to come to only $233 billion. It has so far set back the Pentagon $395.7 billion, a 70 percent increase from the initial estimate, and looks to only grow over the course of the project, which is expected to run through 2050. According to Bogdan though, he won’t let that happen on his watch. In an official response sent to AOL Defense reporter Colin Clark, Lockheed says they hear Bogdan’s complaints but that they look forward to keeping on task to producer jets for the Pentagon. "We agree with Maj. Gen. Bogdan that it takes everyone to be fully engaged to be successful. 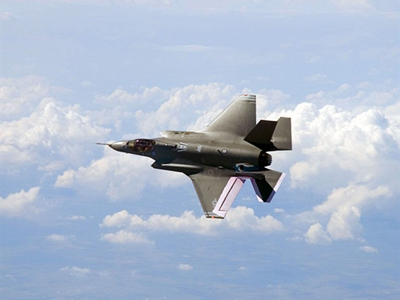 Lockheed Martin will continue to work with the F-35 Joint Program Office team to successfully deliver the F-35's 5th Generation fighter capabilities to the war fighter. 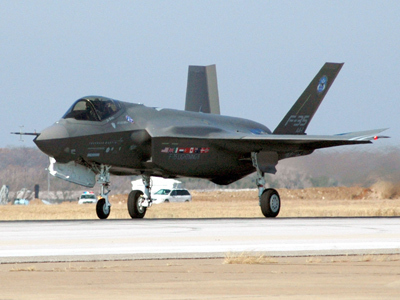 We remain committed to continuing our work to solve program challenges and build on the momentum and success we've achieved during the past couple of years" Michael Rein, F-35 spokesman, said in an email statement to Clark.